Jose Mourinho does not know if Anthony Martial will return to Manchester United as doubts grow over the disgruntled forward's future at Old Trafford. 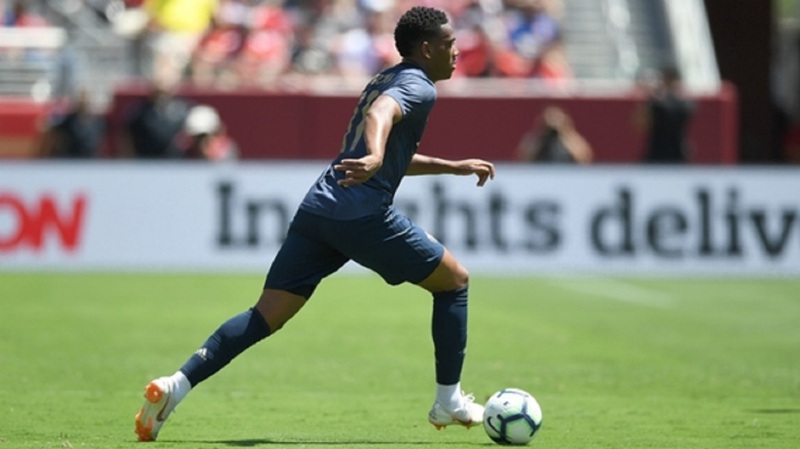 Martial left the club's pre-season tour of the United States to attend the birth of his second child in Paris, but the France international did not re-join his team-mates in the USA. The 22-year-old, who has been strongly linked with a move away after his agent claimed Martial wanted to leave for more opportunities, was absent from United's 2-1 International Champions Cup win over Real Madrid on Tuesday. 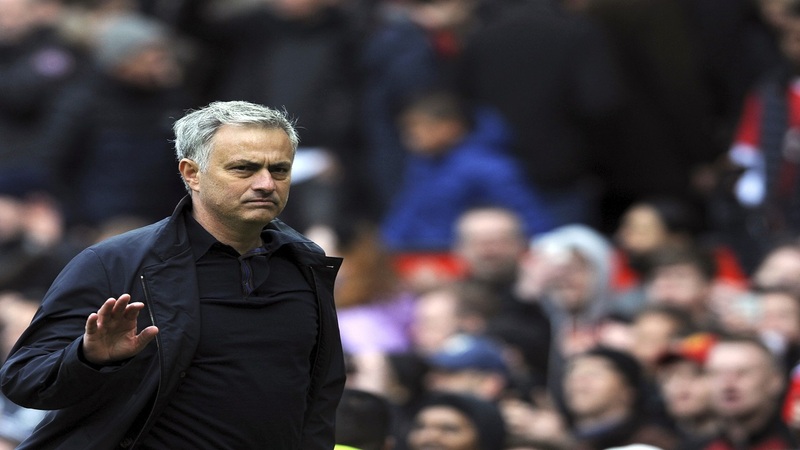 As United prepare to return to Europe ahead of their Premier League opener against Leicester City on August 10, manager Mourinho refused to give any assurances that Martial will return. Asked whether Martial would link up with United, Mourinho said: "Anthony Martial? Is better for [press officer] Karen [Shotbolt] to answer if she wants to answer." United press officer Shotbolt responded: "We're here to talk about the game." Press further on Martial, Mourinho replied: "I don't know." 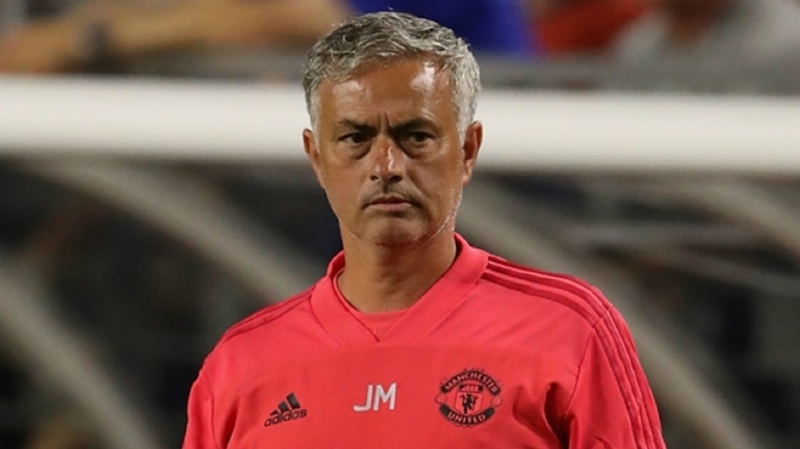 Mourinho was speaking after United held on to beat Champions League holders Madrid in Miami. Alexis Sanchez scored his second goal in three matches to open the scoring before teeing up Ander Herrera in a sublime team move prior to the interval. Madrid star Karim Benzema found the back of the net in first-half stoppage time and Madrid completely dominated in the second period, however, the Red Devils managed to end their US tour on a winning note. 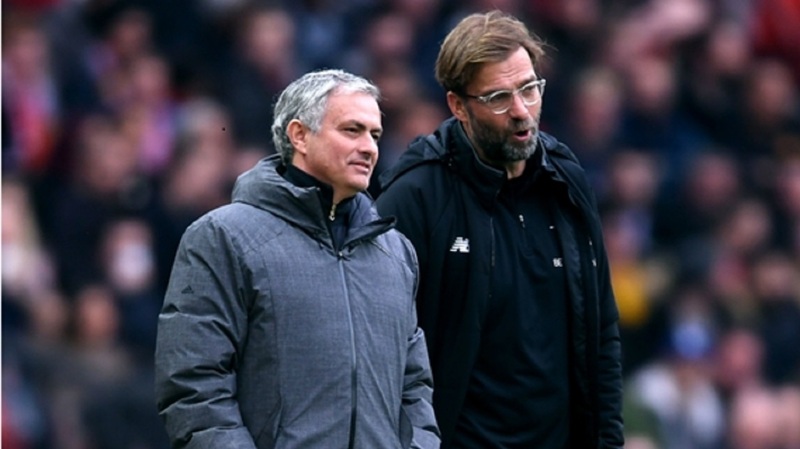 "With the fantastic spirit we have in the majority of the players, I repeat: In the majority of the players, we have a fantastic spirit, we go with everything we have to the Premier League," Mourinho said. "In relation to the match [against Real Madrid], the match doesn't change anything," Mourinho added. "My professional players were amazing all pre-season because they know we play against good teams, against good opponents. We have just a few players here, lots of kids, our kids are really, really young because the team of all the ones in the Under-23s were relegated, the team went to the second division. "So the game today, win 2-1, lose 2-1, draw 2-2, doesn't change anything but of course I know the players I can count on, these guys are amazing professionals, they give everything for the club, for the prestige of the club, is not nice to come here and lose 5 or 6-1 versus Real Madrid today and they were phenomenal."